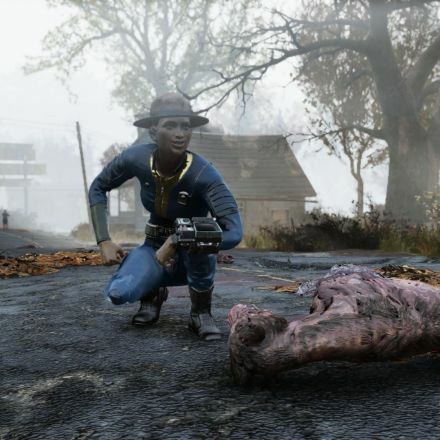 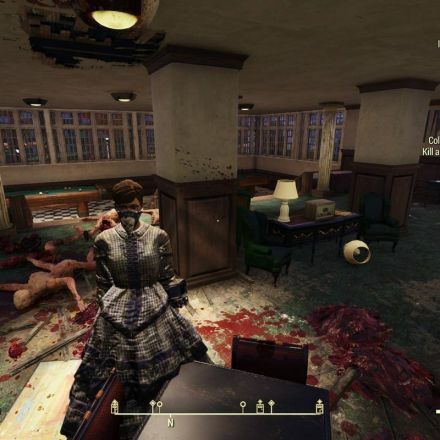 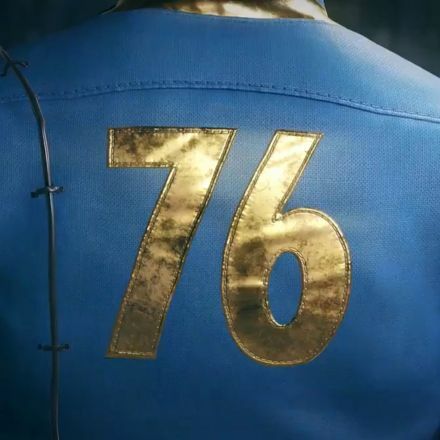 Fallout 76 will be a major step away from the norm for Bethesda’s post-apocalyptic franchise. 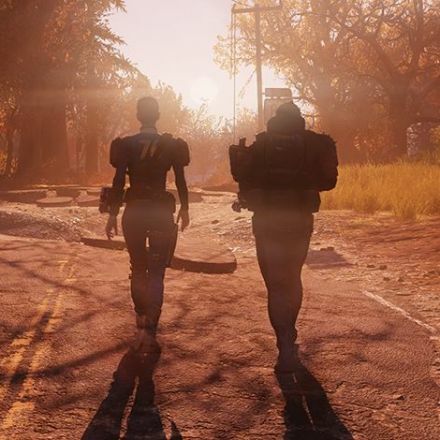 Multiplayer is bringing a host of changes to the standard formula; where leveling is concerned, the game is introducing several new features. 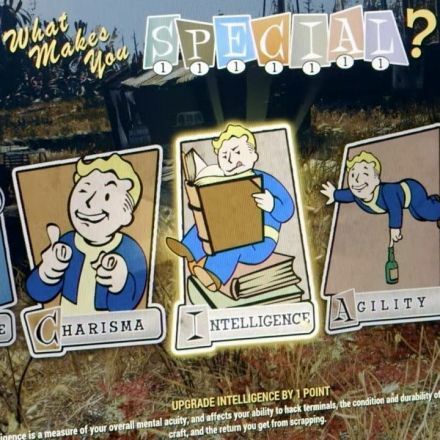 Fallout 76 perk cards will be added, while the traditional S.P.E.C.I.A.L. 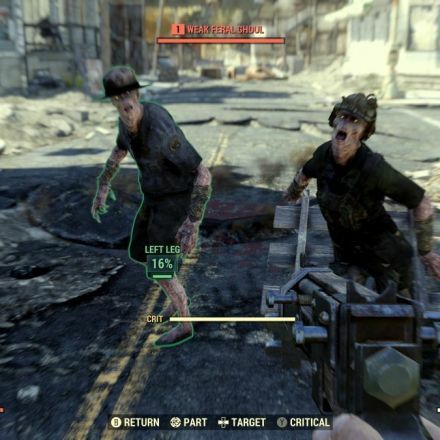 statistic system is being revised for a multiplayer environment.